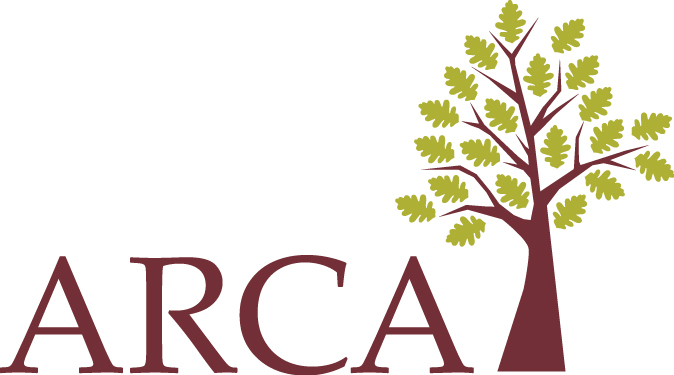 In 2014, Central Valley Regional Center was awarded a Mental Health Services Act grant, with ARCA as the primary contractor. Its purpose is to examine concerns expressed by regional centers and other agencies about potential systemic issues encountered by people with developmental disabilities who become involved in the criminal justice system. The outcome of the grant will be the identification of potential optimizations of the way such individuals are served during their involvement with the criminal justice system. ARCA’s Forensic Task Force has, supported by ARCA staff, developed an online repository of information (resource guide) available to all 21 regional centers and others. This resource guide includes national, state, and local best practices that have been effective in work with persons with developmental disabilities involved in the criminal justice system. The Task Force will also identify areas of specific need, such as a lack of competency trainers within the community. Work will be directed toward the development of competency training sessions, materials, and technical assistance for potential providers for regional centers to vendor and utilize. This project is intended to benefit both juvenile and adult persons with developmental disabilities with co-occurring mental health, substance use, and other diagnoses. It is anticipated that this project and the products developed will help persons with developmental disabilities resolve their involvement in the criminal justice agency in a more expeditious manner. Since 2015, three forums have been held, and a variety of resources have been developed as a result. Viewing this webpage within the ARCA office? Please click here.